fhotoshot. :). Wallpaper and background images in the paramore club tagged: paramore hayley williams jeremy josh farro. 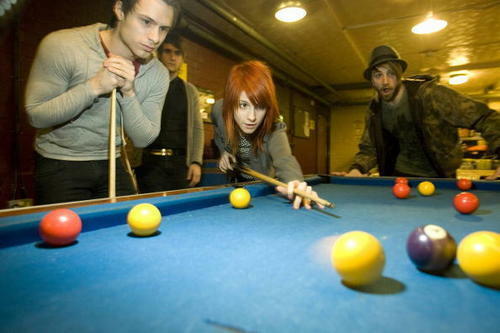 This paramore photo contains mesa de billar, sala de billar, salón de billar, sala de billar, and billar.